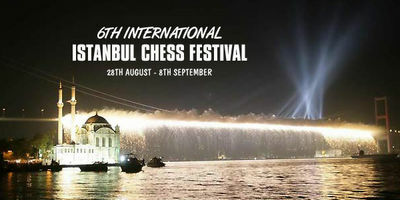 The 6th Istanbul Chess Festival took place August 28 – September 8 in Turkey. It was a fantastic event with more than 500 players participating in the Open. In an accelerated Swiss (Berlin) System, 9 rounds, and time control 90′+30”, GM Michail Gurevich won with the convincing 8.0/9 points. 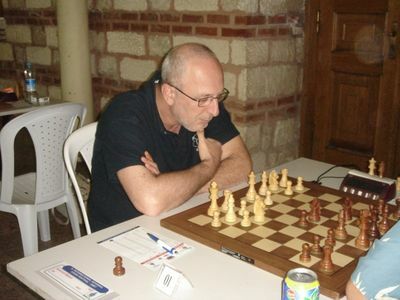 Right after him are GM Pantsulaia, GM Gasanov, GM Guseinov, IM Margvelashvili, GM Aroshidze, GM Shanava, GM Pashikian, WGM Zakurdiyeva, GM Arutinian, Lomsadze, and IM Safarlý, all of them with 7,5/9. Gurevich won 5000 USD for his first place, and the total prize fund was $ 40 000. There were also special prizes for the best woman player, the best local player, best veteran, and several other special prizes.